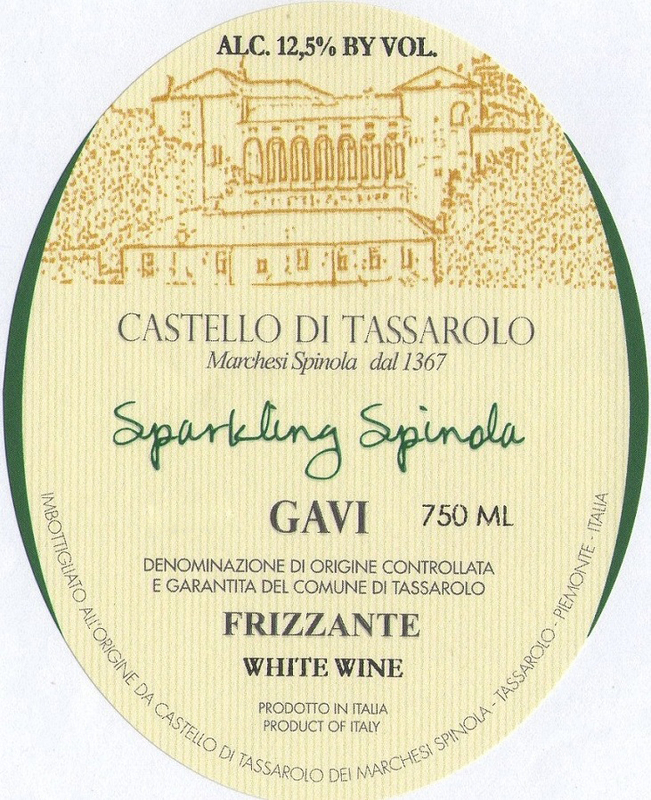 Ran by Massimiliana Spinola and Henry Finzi-Constantine, L’Azienda Vitivinicola Castello di Tassarolo is situated in the commune of Tassarolo in the heart of Gavi in Piedmont and consists of 20 hectares of vineyards that surrounds the winery. The variety of vines cultivated on the estate are “Cortese di Gavi”, Barbera and some Cabernet Sauvignon. 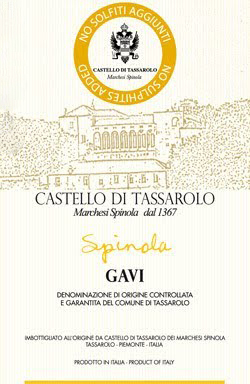 The Spinola family, who has inhabited the castle in Tassarolo in some form or another since 250 AD, has been making wine from these vines since the year 1367! In 2006 Henry and Massimiliana began developing biodynamic methods of viticulture that guarantees the maximum respect for nature and the environment. Henry, born and raised in London, is the first to develop working heavy horses in the vineyards in the North of Italy. He concerns himself with working the land and the health of the vines. He is collaborating with other experts in the field, in designing and developing draught equipment for biodynamic farming methods in the vineyards. He has also been a passionate student of Rudolf Steiner’s philosophies for over 20 years, and applies this methods to his work in the vines. Henry currently holds courses that teaches the theory and practice of heavy horses within the vineyards, forest and fields. And is developing a nationally recognized certificate for the various fields of work suitable for implementing heavy horses, in regards on promoting heavy horse work in Piedmont. Massimiliana works closely with their enologist Vincenzo to make the wines in the cantina. Together they have developed a method of making white wines without any added sulfur and without oxidative properties, a difficult feat for many involved in Natural Winemaking. They attribute much of their success in this endeavor to the health of the soil and grapes afforded by Henry’s biodynamic work. Certified Organic (Bios) and Practicing Biodynamic. Awarded the Snail by Slow Food and featured in the Slow Wine Guide 2013. The Snail is awarded to a winery for the way they interpret values (organoleptic, territorial, environmental) in harmony with Slow Food. 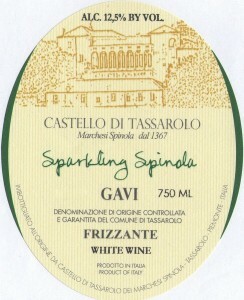 Vinification Method: Hand harvested with no added sulfites – the only no-sulphur Gavi on the market today. The use of temperature control and careful handling of the must, and the use of inert nitrogen gas helps preserve the freshness of this wine with no oxidative intrusion. The wine is fermented in 50-100 liter stainless steel tanks, with only indigenous yeasts. The wine is lightly filtered before bottling. Tasting Note: Green tinges accompanied by an intense straw-yellow color, expressing the aroma and the flavor of the grapes, that is pure and well-rounded. Vinification Method: Hand harvested with no added sulfites. The wine is fermented under temperature control in pressurized charmat tanks. 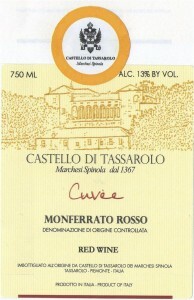 It is transferred to bottle under pressure and undergoes light filtering. 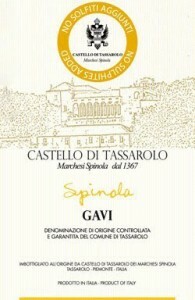 Tasting Note: Straw yellow with marked green highlights. Intense aroma with floral notes of orange blossom and camomile. Fresh and lively on the palate. Vinification Method: Hand harvested with no added sulfites. On average the wine ferments in 3 weeks with indigenous yeast only. 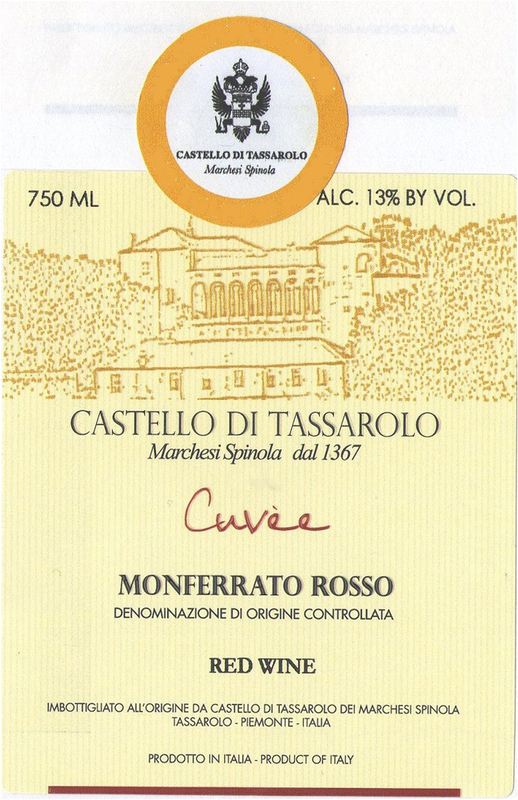 Tasting Note: Ruby red color with garnet tinges. Heady aroma with scents of ripe fruit. Warm, soft taste, spicy at the finish.